As I read through my email for the new promotion by Bodynomics, I noticed a new book in the Store line-up. Yes indeed, ladies and gentlemen. 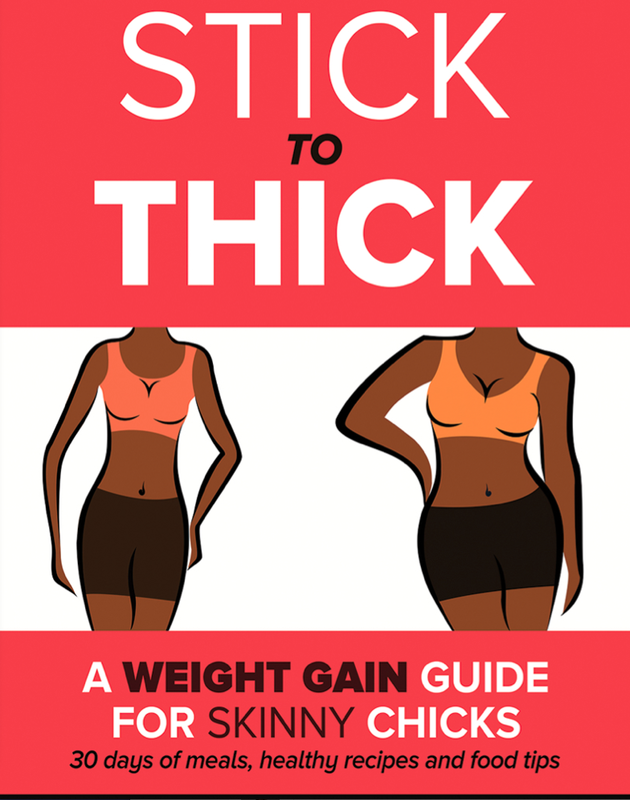 Bodynomics has a new book called “Stick to Thick: Weight Gain Guide”. Now you know I’m all over that book! The current promotion is if you purchase the Grade A Glutes DVD you receive one E-book for free. Sounds good to me! Hey Skinny Fam & Happy New Year! Have you heard the word on the Internet Streets?!! Well if you haven’t let me hip you to some new weight gain news. 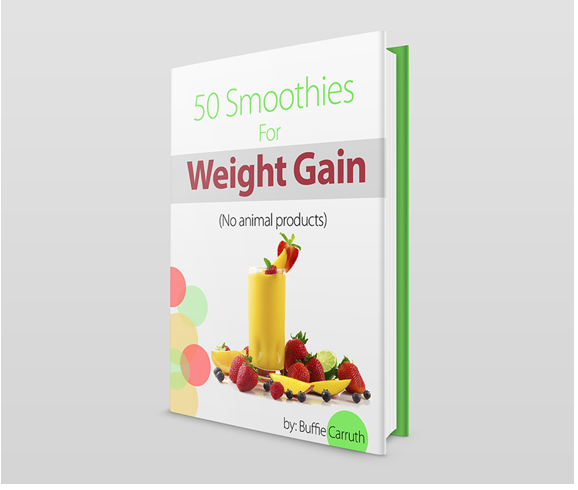 Bodynomics released a Healthy Weight Gain Smoothie book that I made sure to purchase during the holidays. If you’re a skinny lady or skinny guy this is a must have in your weight gain arsenal. This is a quick and easy to read E-Book! Here’s the very late recap for Week #2! This past weekend I usually keep sacred as my “cheat days”. Cheat Days = Give myself permission to eat any kind of way without judgment. I hardly ever take advantage of the cheat days but I still keep them in place to be sure I stay on track five days a week. At this point I’ve trained myself (and my taste buds) to enjoy real foods. So as you all may have read from my series (Confessions 1,2,3), things went down the very wrong path. As angry as I was while going through this during the week, I look back now not so angry. Hey, the time has passed and I can no longer go back. At this point we can move forward to Week #2 and continue to gain weight.